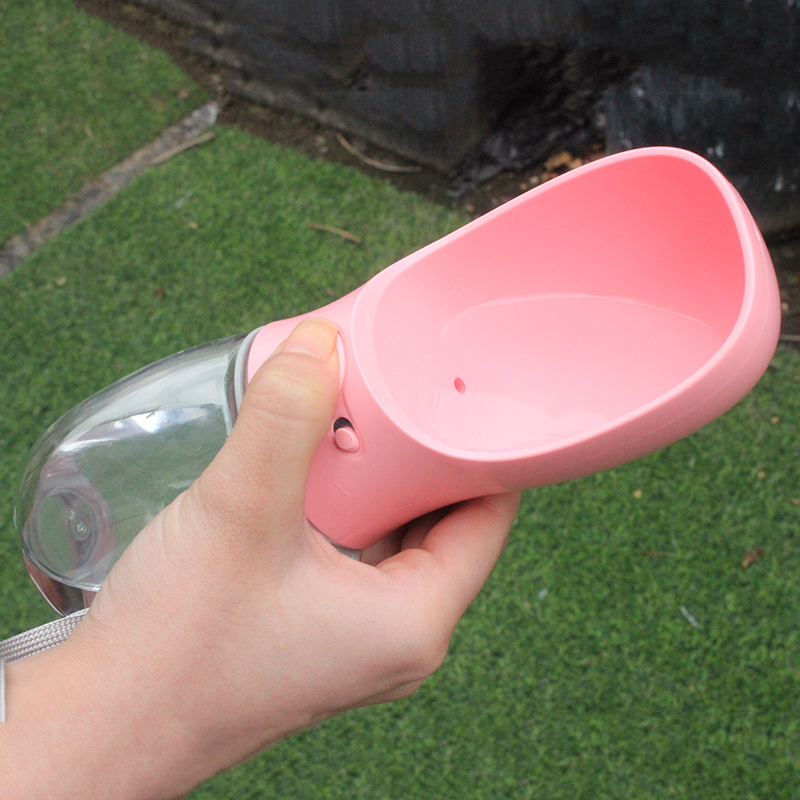 MOQ:50 pcs, we are direct factory, a small number of orders are acceptable. Transportation method:ship by DHL,UPS,FedEx,TNT,EMS ,air,sea,or your own forwarder. 1. 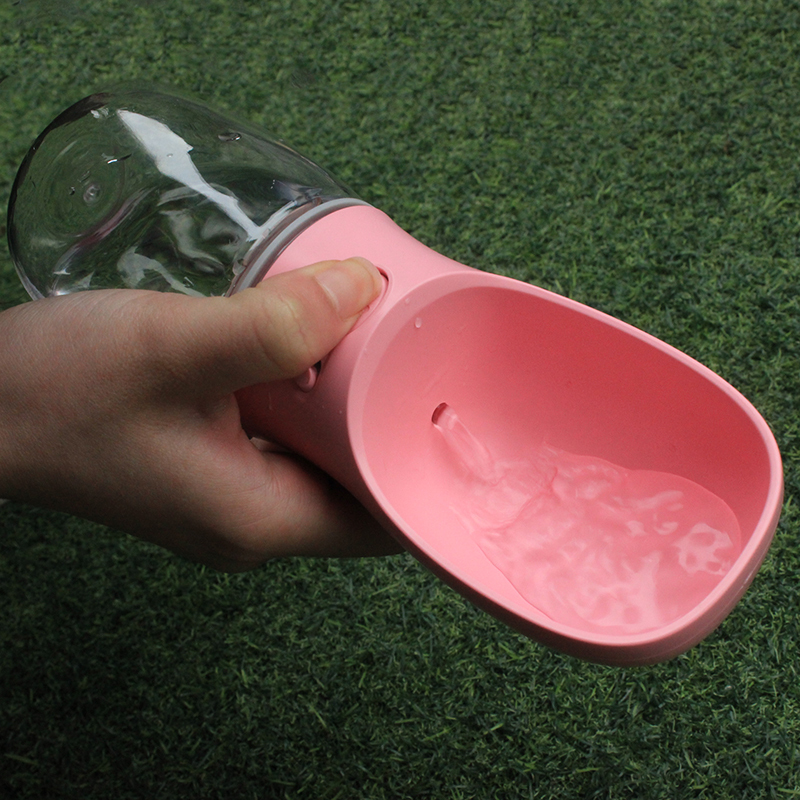 Keep the cup horizontally, Unlock, Press the Water Key to fill the trough with water. Release the Water Key to stop water. 2. 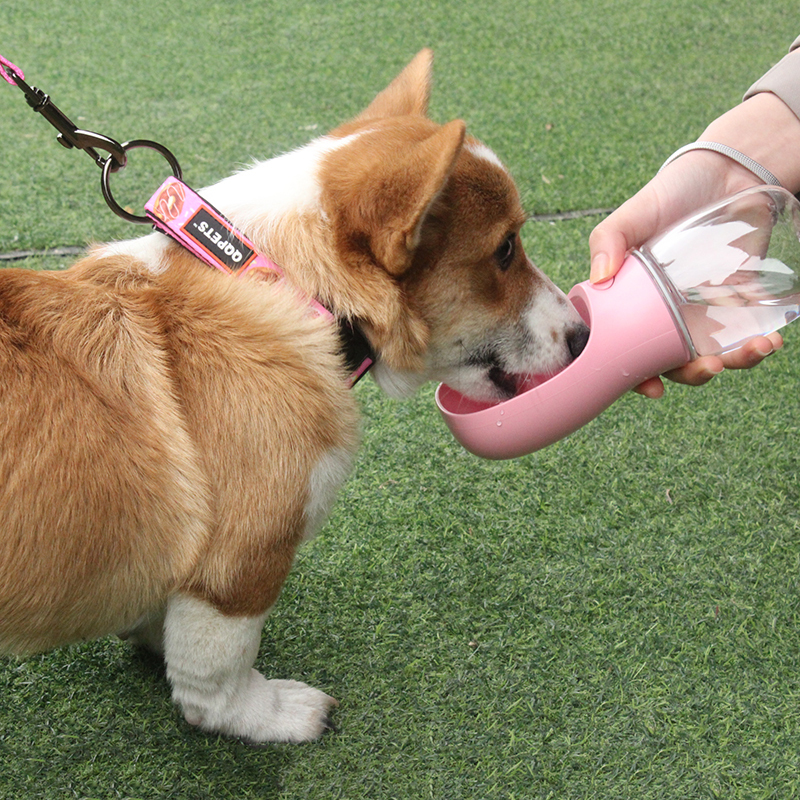 Finish feeding, turn the Lock Key to lock water, keep the cup of leakage. 1. 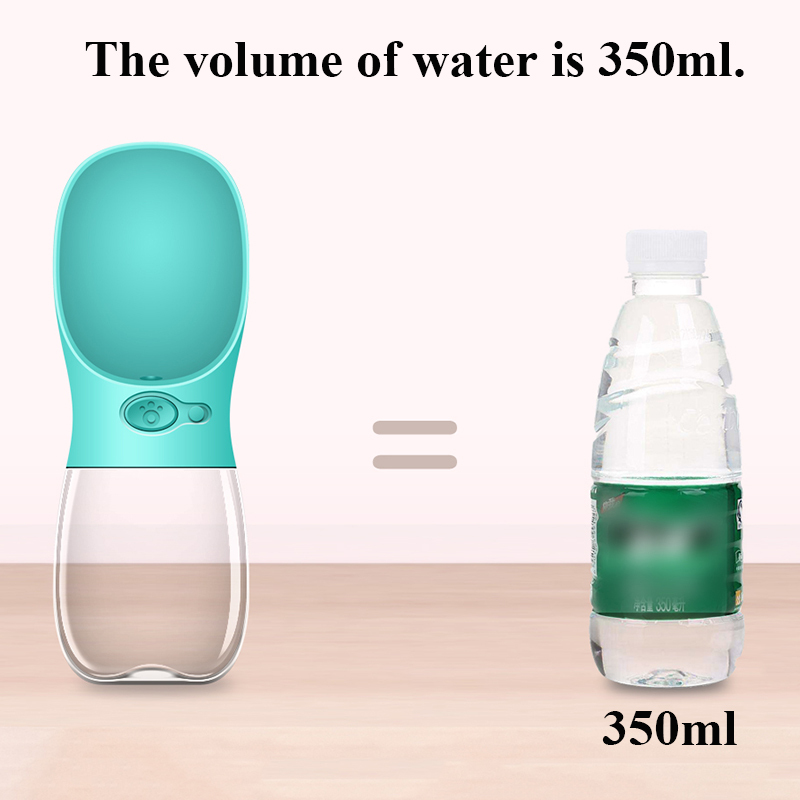 Keep the water in the cup does not over 80℃. 2. Do not wash with dishwasher. 3. 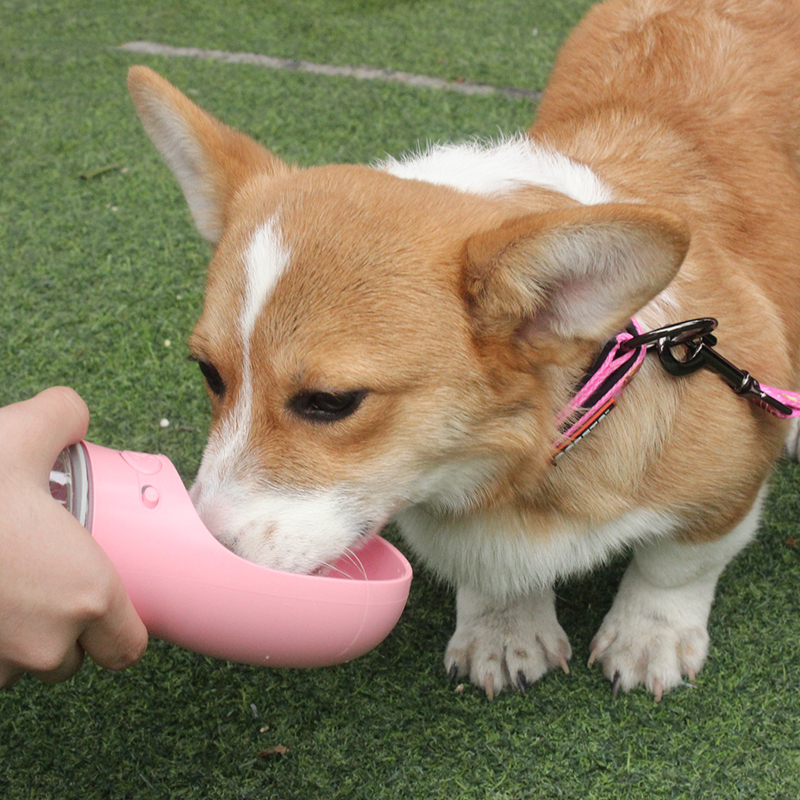 When the Lock Key is locking, do not push the Water Key hard, or it may be broken. 4. Do not put these in the cup: dry ice, chocolate, soda water, milk, etc. 2). We will reply you for your inquiry in 24 hours. 3). 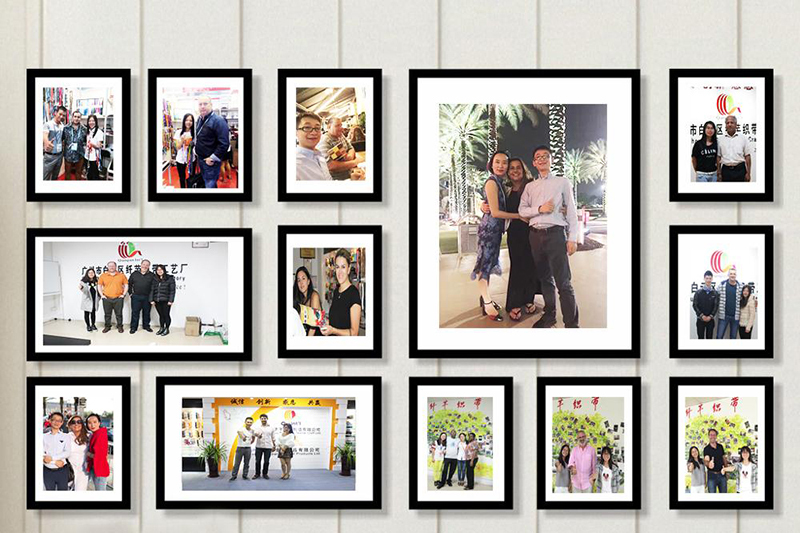 Professional merchandiser assistant and high-quality after-sales service. 4). Protection of your sales area, ideas of design and all your private information. 5). Provide top quality OEM/ODM service. 6). Fast and on time delivery. 7). Low MOQ and Support mixed batch. 8).Quality guarantee: All webbing materials are strictly according to Europe standard. 9). Can be customized as your request. 10). Sample and Design free. 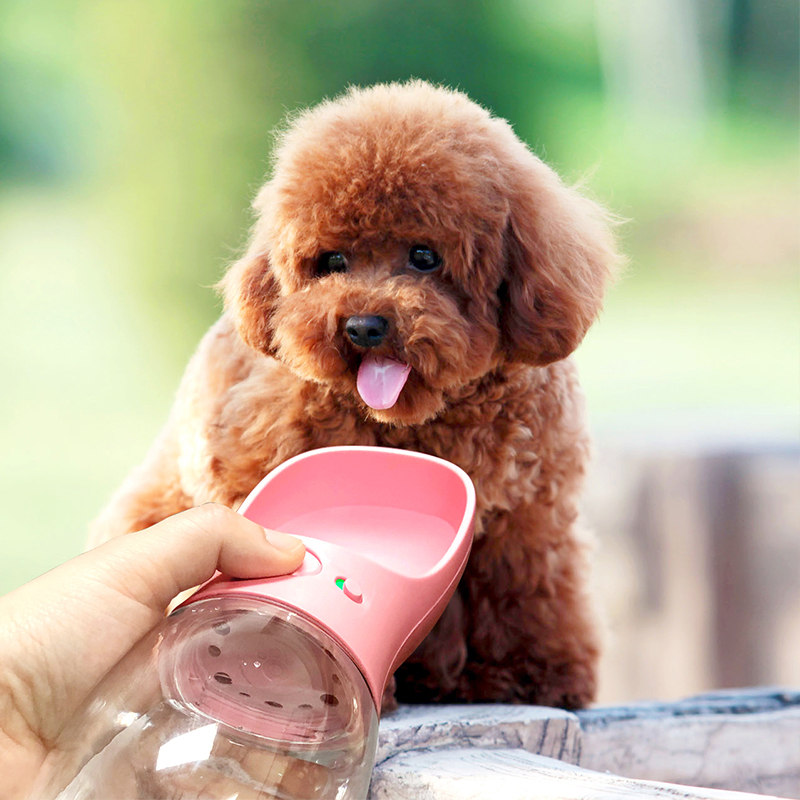 Guangzhou QQPETS Pet Products Co., Ltd.